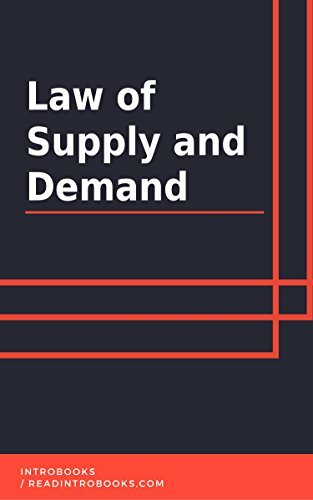 The law of the Supply and Demand is a vital concept and part of the economy of the world. This is a concept which is followed by every country and every place in order to make good progress in the product of the goods and services, in the fulfillment of the various demands of the consumers. It is an important aspect which shows the relationship between the various resources and the demands of those resources. The supply is also an important aspect of the production and manufacturing of goods and services. Any business is incomplete without the proper use and utilization of the supply and demand. There is a proper structure which is needed to be followed in order to understand the whole concept. This concept helps in gaining good profits to a company or business and at the same time, it takes care of the consumers and their needs.